Yes you can afford maid service! And get back to what matters most! 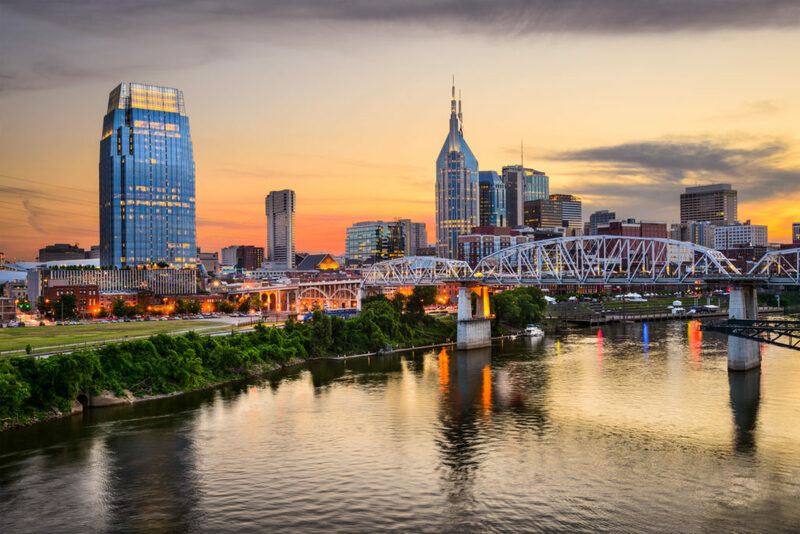 We provide dedicated house cleaners with the gift of cleaning and personal service to Nashville, TN, and surrounding areas. We are your premier Nashville house cleaning service. Locally owned and operated, our “Angel” maid services are customized to fit your house cleaning needs. 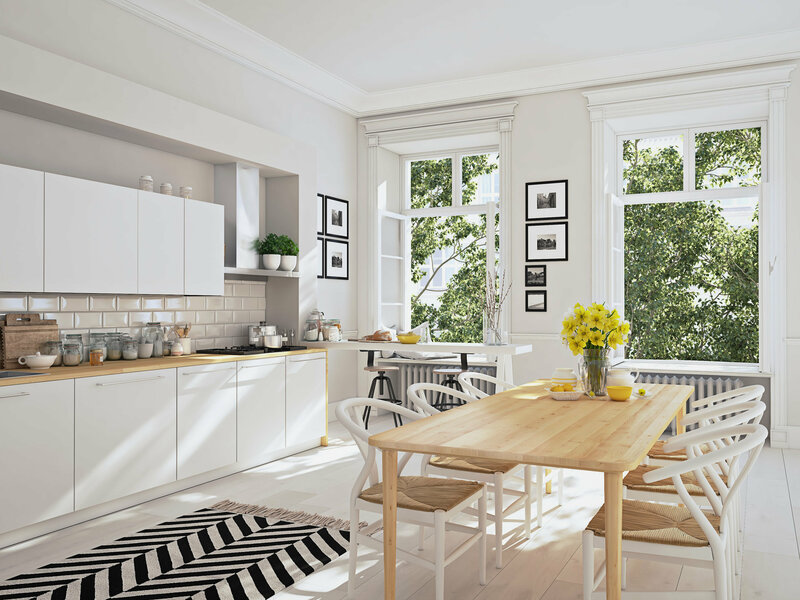 We offer competitive home cleaning services rates CONTRACT FREE! 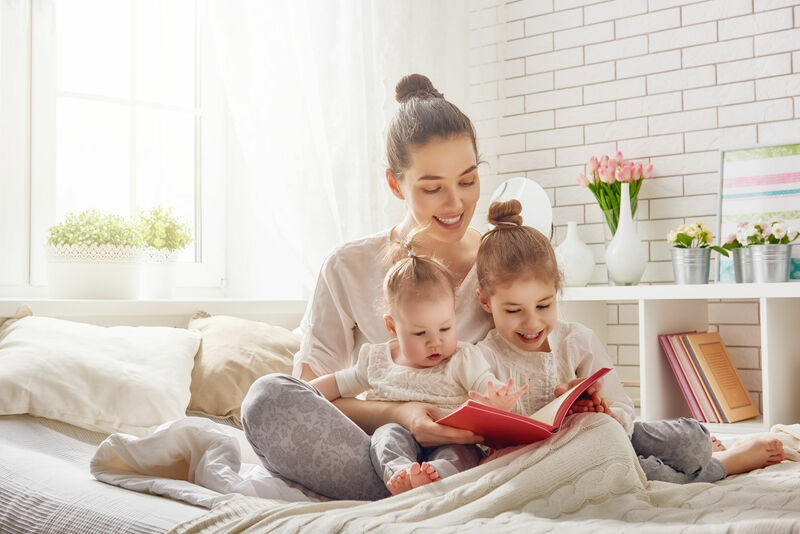 Create your home cleaning priority list, schedule a block of time with us, and our “Angel(s)” will come freshen up your home. NO EXTRA FEES! We do the dirty work, so you can get back to what’s important to you. 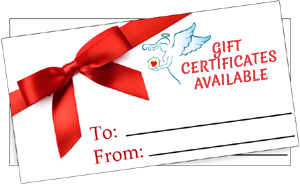 We have gift certificates available for purchase! Click the button below to learn more! We don’t have predetermined cleaning packages. We believe in Personalized Cleaning. Therefore, you purchase a “Block of Time” and your “Angel(s)” will clean your priorities until the time is expired. NO CONTRACTS!!! Our goal is for our service to be a blessing to you and your household. We do not ask you to sign a contract. We want our quality of service to be the reason you trust us with your house cleaning needs. Do you have what it takes to be an Angel Maid? 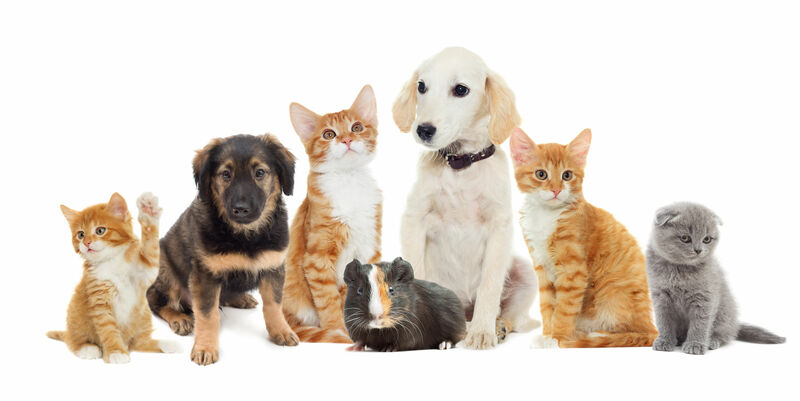 We are always looking for mature, responsible and caring individuals to join our team! We aren’t like other cleaning services, we truly want to be a blessing to our clients, and want to make sure all members of our team feel the same way. If you are interested in finding out more about any positions we have available, please click the button below to learn more and send us your information. 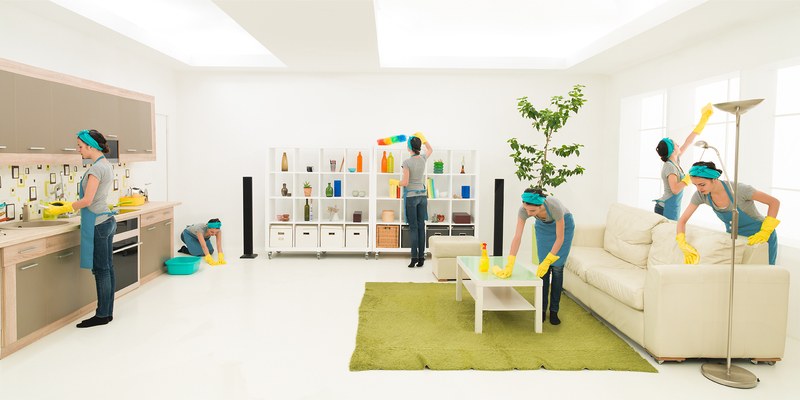 We are dedicated to providing the best cleaning service possible to our clients. Our Angel Maids Guarantee means that we will make sure you are 100% satisfied. We are a licensed, bonded, and insured cleaning service. Take a look at some of our reviews from customers. I’ve used Angel Maids twice now for cleaning and both experiences were great. They arrived on time, were friendly and got everything done I requested. A very good value for the money. 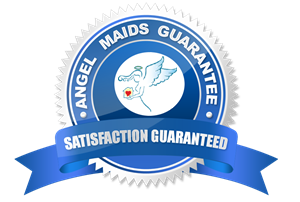 Do you have questions about Angel Maids’ cleaning service?